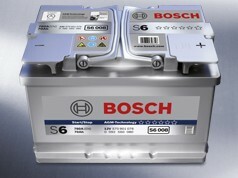 Modern vehicles are being fitted with more and more components that run on electricity. 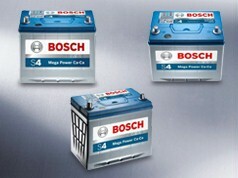 A high-quality, reliable power supply is essential. 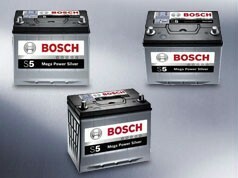 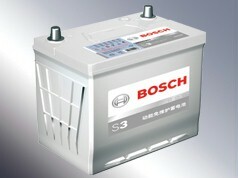 Bosch batteries can guarantee that.